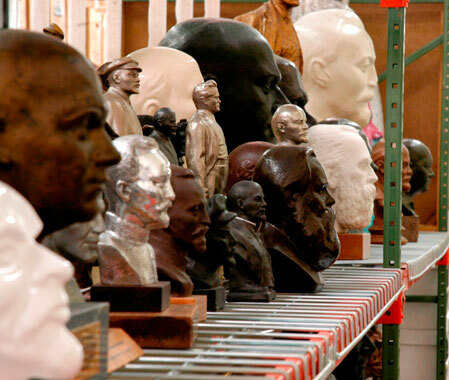 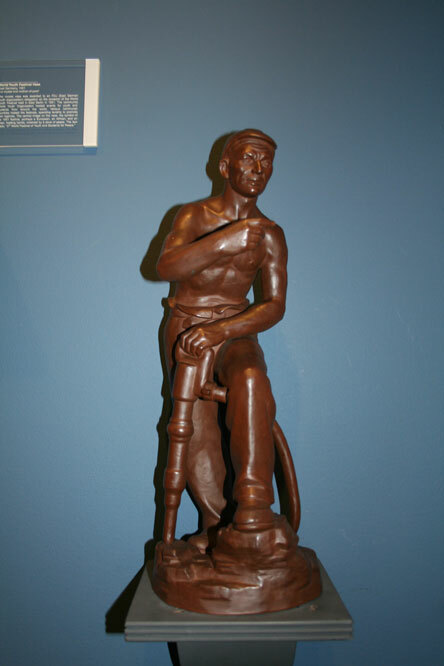 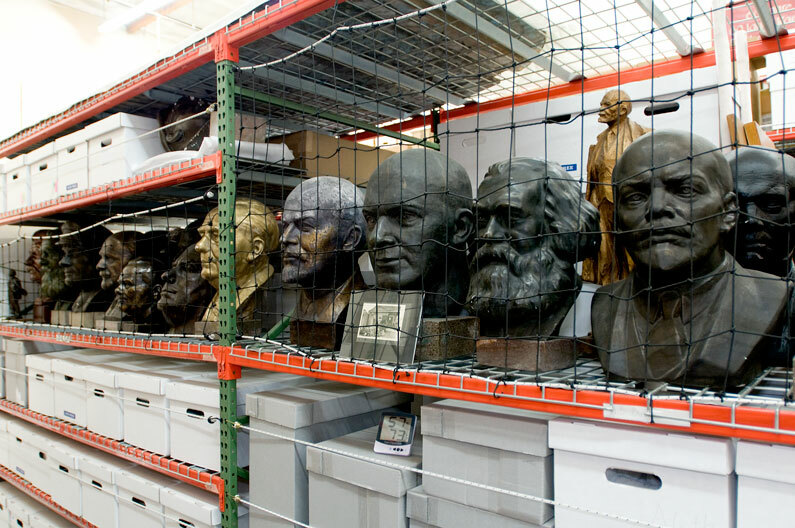 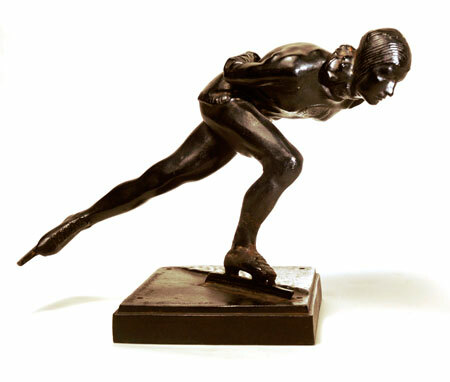 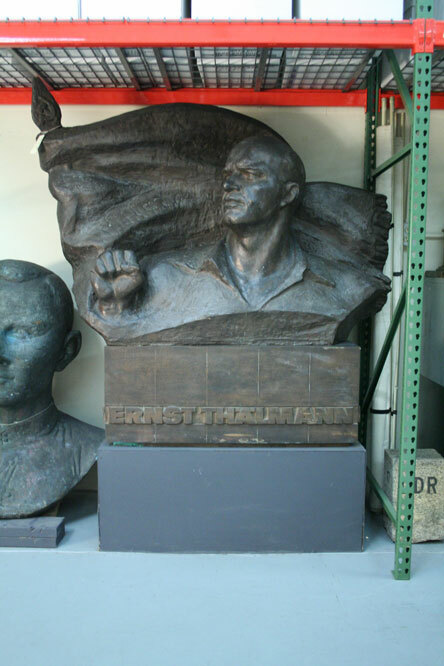 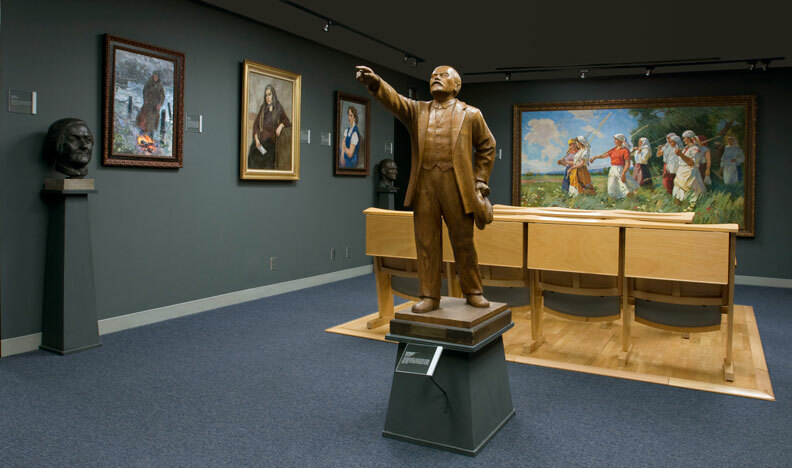 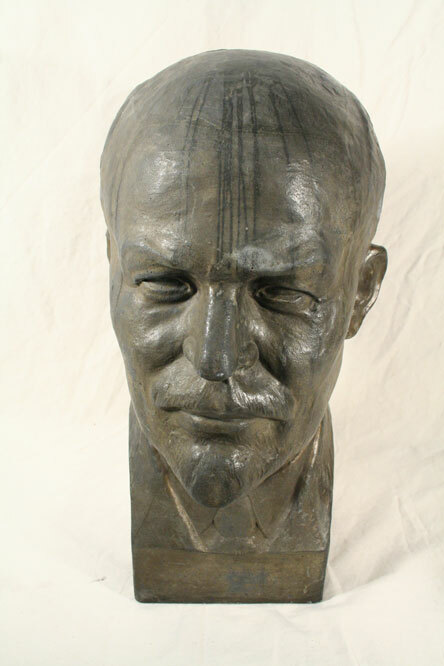 The Museum’s predominantly East German sculpture collection contains busts of prominent communists and political leaders as well as models of political monuments. 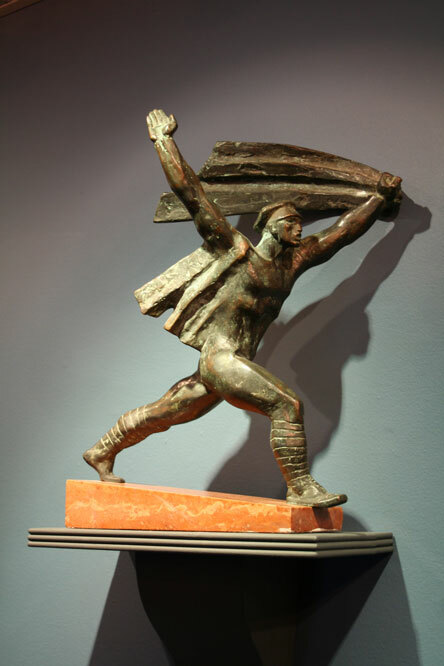 Some sculptures register the historical traces of protest and reinterpretation after the dissolution of the Eastern Bloc in 1989-1990. 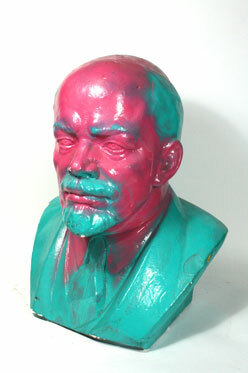 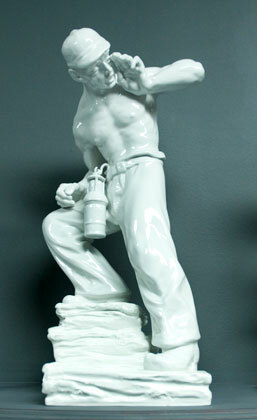 The Museum’s iconic, spray-painted Lenin sculpture from the street protests in Leipzig in 1989 is one such example.